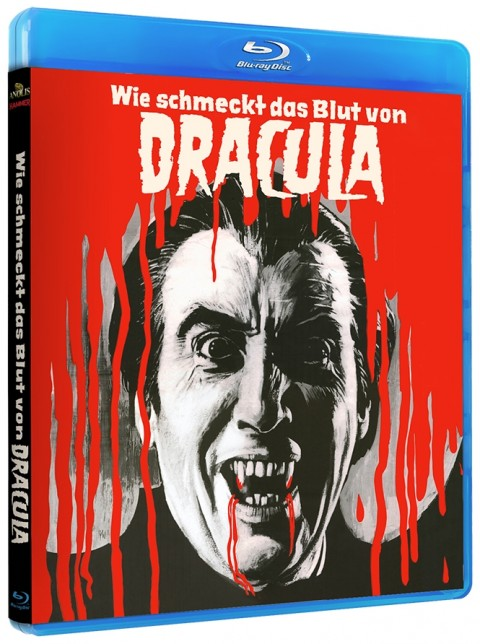 A new 45-minute behind-the-scenes documentary for the 2018 German Blu-ray release of Taste the Blood of Dracula (1970), from Anolis Entertainment, featuring all new interviews with film historians and with some of the people who made Taste the Blood of Dracula. 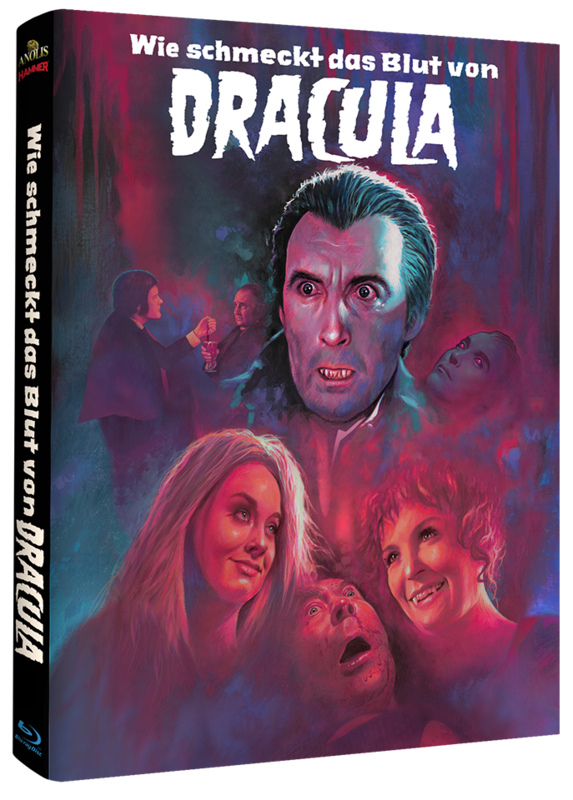 "A really great and extremely entertaining production, which makes you want more of such collaborations and for the Hammer Fanatic alone justifies the purchase." 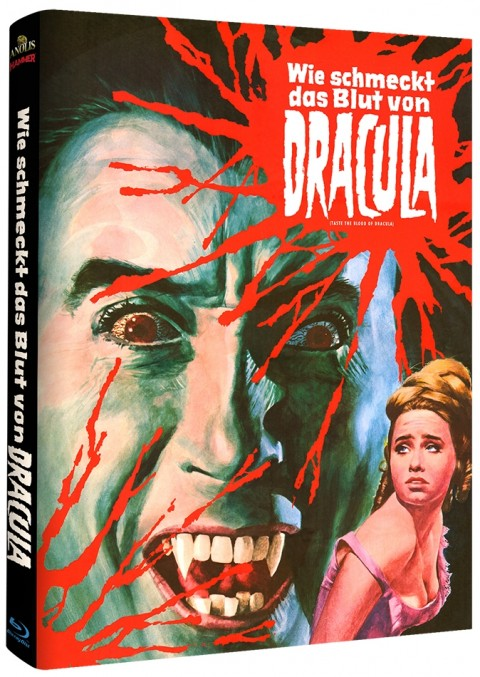 A Taste of New Blood: New Directions for Hammer’s Dracula © 2018 Diabolique Films and Anolis Entertainment. All rights reserved.